The most romantic of gestures any person can give to a loved one is a diamond engagement ring. 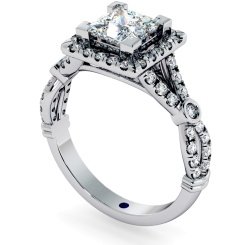 A princess cut vintage engagement ring is a symbol of love in a classic style. 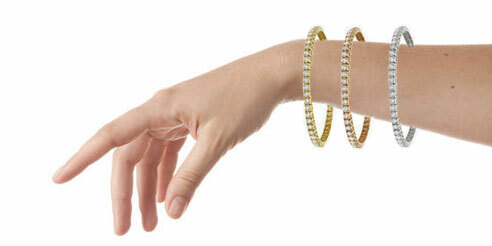 Our range of halo rings something that represents everlasting love. This popular style is guaranteed to turn heads and ensure a real statement of love has been declared on your loved one’s finger. 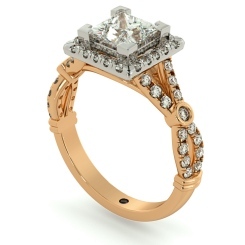 A vintage engagement ring creates a classic feel for the modern era. 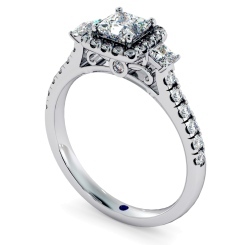 While your love is timeless, so is a princess cut vintage engagement ring. You are guaranteed with a vintage engagement ring such as the princess cut halo diamond engagement ring, a piece of elegant jewellery that will never go out of fashion. 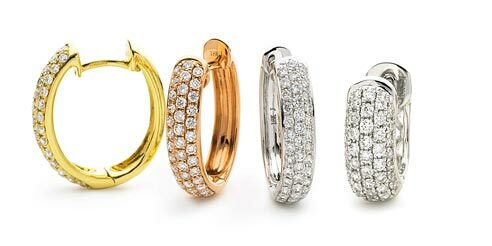 Vintage rings also have the ability to create a sense of mystery and allure alongside their classical charm. 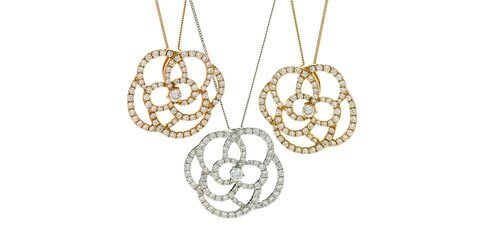 Combining this style with a princess cut, the second most popular cut shape for diamonds. 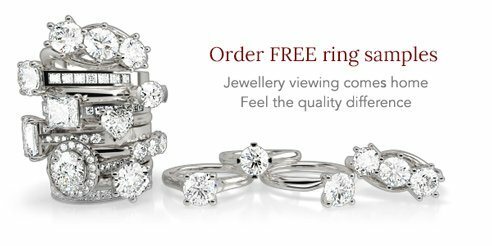 When you buy an engagement ring from Shining Diamonds, you can have a metal of your choice from white gold, rose gold, yellow gold or platinum to marry perfectly with your cut diamonds. When you buy your diamond engagement ring or wedding ring from Shining Diamonds, you can rest assured knowing that your beautiful diamond rings will sparkle with elegance and beauty. Visit our store in Hatton Garden, London or request a free sample today.